Beautifully crafted and ready for selfies, the Nokia 230 has a 2 MP front-facing camera with an LED flash and a sand-blasted aluminum back cover that wraps tightly around the sides of the phone. With a 2 MP front-facing camera and a dedicated selfie camera key, the Nokia 230 is ready to capture the moments that make you smile. There’s an LED flash on the front for night-time selfies, and with popular social apps like Facebook and Twitter, sharing your pictures is super-easy. With a durable polycarbonate frame, a sand-blasted aluminum back cover, and a thin profile, the Nokia 230 is the perfect combination of function and outstanding build quality. The 2.8” screen is ideal for taking and showing off pictures, playing games, and streaming video. Find useful info and your favorite sites quickly with the Opera Mini browser, Bing Search, and MSN Weather. The Nokia 230 has a built-in torchlight and FM radio. You can download one free Gameloft game every month for a year, and with more apps in the Opera Store, it’s a complete package that gives you fantastic value for your money. 1Available with Nokia 230 purchase. Each month for 12 months, 1 Gameloft selected game will be offered as full free download. Data charges may apply. Promotion period is from 6/1/15 – 5/31/18. Terms and conditions apply. See https://www.gameloft.com/nokia-conditions/. Offer provided by Gameloft. Using the FM radio requires a compatible headset that may be sold separately. 2Using the FM radio requires a compatible headset that may be sold separately. Labs telefons, ja vajag tikai zvanu, sms funkcijai. Var arī uzņemt bildes- diezgan normālas kvalitātes priekš šāda tel. Отличный тебефон для мужчин и работы. 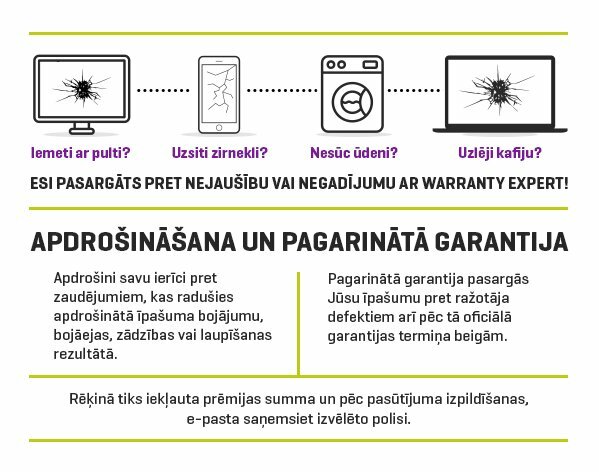 Iegādājos tādas pašas markas telefonu .Man patīk , suerīgs. Telefons kā jau telefons. Pāris reizes tētim nokrita, bet viss strādā.